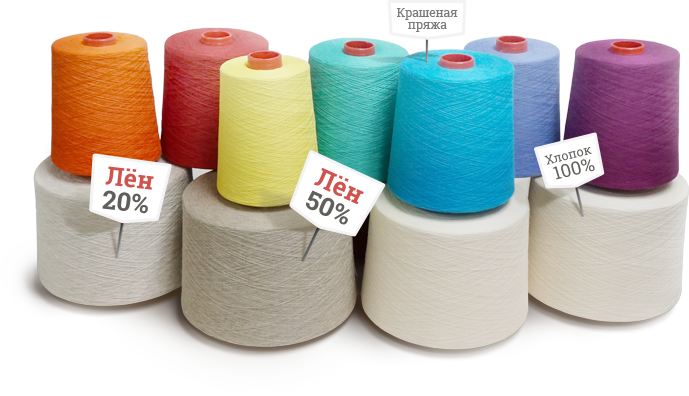 The company is one of the key textile enterprises in the Republic of Belarus that specializes in the production of a wide range of yarns and sewing threads. 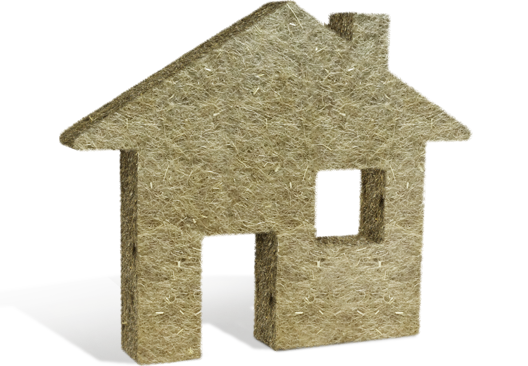 Since 2000 the enterprise has started manufacturing cottonized flax fiber. 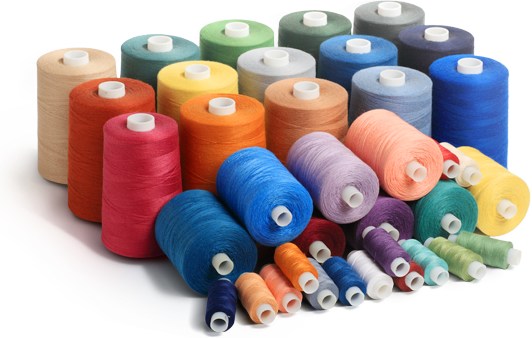 Advanced equipment, constant investments in research and technological innovation allow the company to expand, diversify and innovate the product offered to the customers.